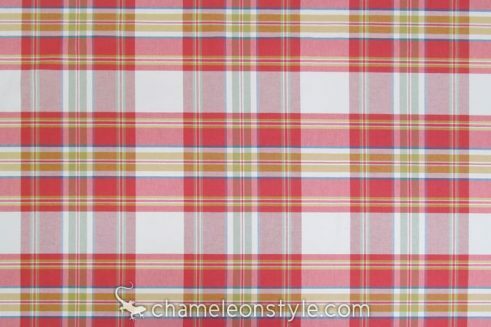 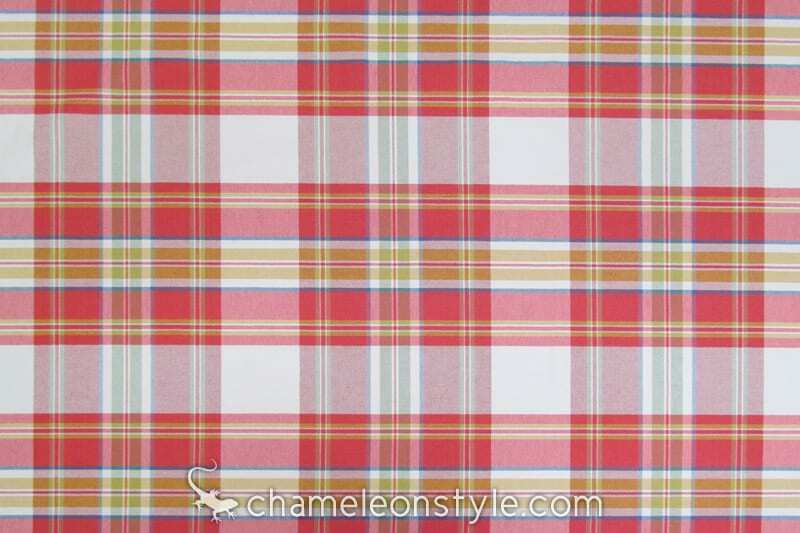 Kendal Plaid – Fiesta is a fun and colorful plaid in shades of coral, blue, yellow and green. 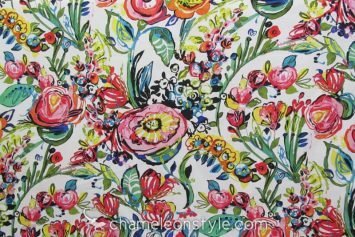 We’ve already paired it with some of our colorful florals and love the how it looks. 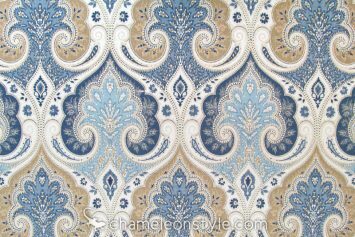 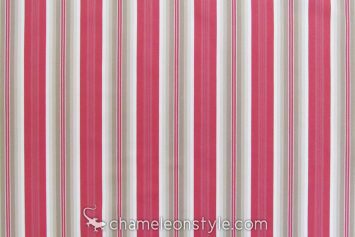 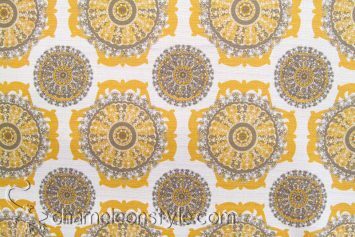 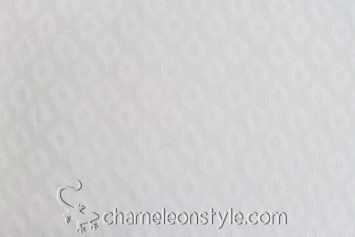 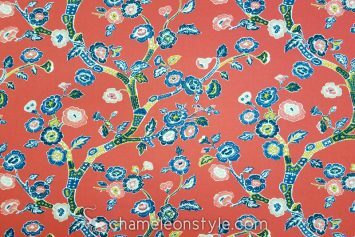 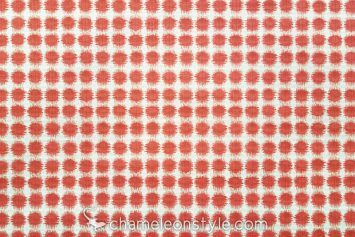 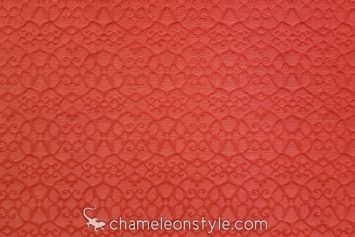 It’s a great fabric for a variety of projects and can liven up any room in the house!